MIG supplies medical gas used in both large and small hospitals nationwide and HCM City. It includes breathing oxygen gas at home with valves to serve customers the best. 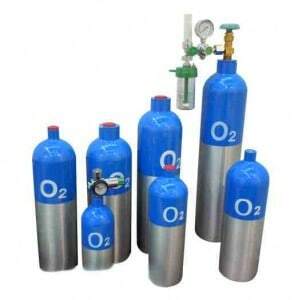 In addition, we also provide medical gas with high purity on request from 99.995% to 99.9999% that can meet customers’ needs. Especially support for delivery intraday in Ho Chi Minh city. MIG is proud to be the distributor of medical gas for large hospitals nationwide, along with breathing oxygen gas at home with pressure limiting valve to help customers easily use as necessary. To be directly imported without intermediaries, it has the best price in the market.